Springtime is approaching and with that we are all getting the urge to get out in the yard. 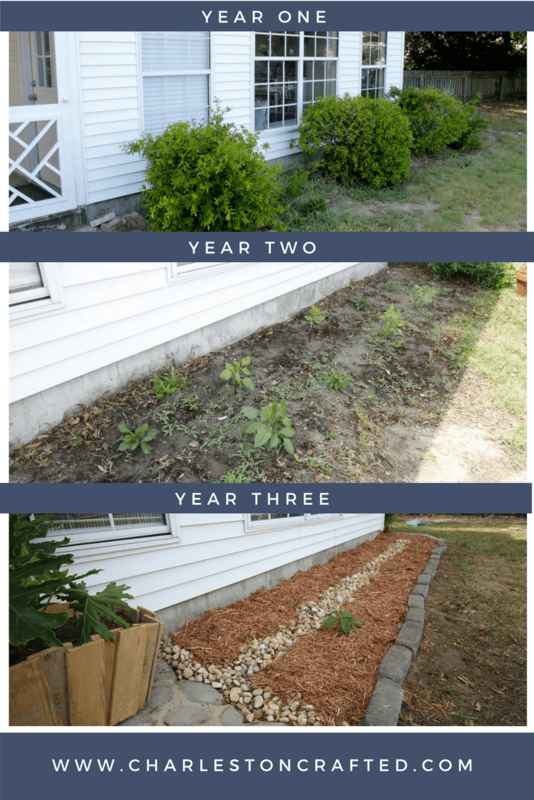 I have some projects up my sleeves for this year (our side yard + natural area will be our focus) but I wanted to share my best simple landscaping ideas with you today. Landscaping can be overwhelming and can quickly get expensive. My best advice? Make a plan and work with intention. How do I start landscaping my lawn? Start by assessing what you are working with. List all of the current elements of your yard. For example: grass, flower bed, natural area around trees, trees, fence, mailbox. Remember to do this for your front yard and backyard. Rate each of those items 1-3 1 = terrible, 2 = OK, 3 = great. Use this rating to prioritize the work that you will do. Go on a site like Pinterest and look at landscaping ideas. For example, search “natural area”. Use Pinterest’s suggestions to drill into exactly what you want. Pin anything that inspires you to a special, specific board. Look at the items that you have pinned. What do they have in common? Make a list. Look at this list. Would these items work in your yard? If it’s something that is wildly inappropriate (like a giant waterfall if you have a tiny space), cross it off. You will be left with a goal list for your space. You might want to do a little research into the cost of each item, which can also be a factor in your prioritization. 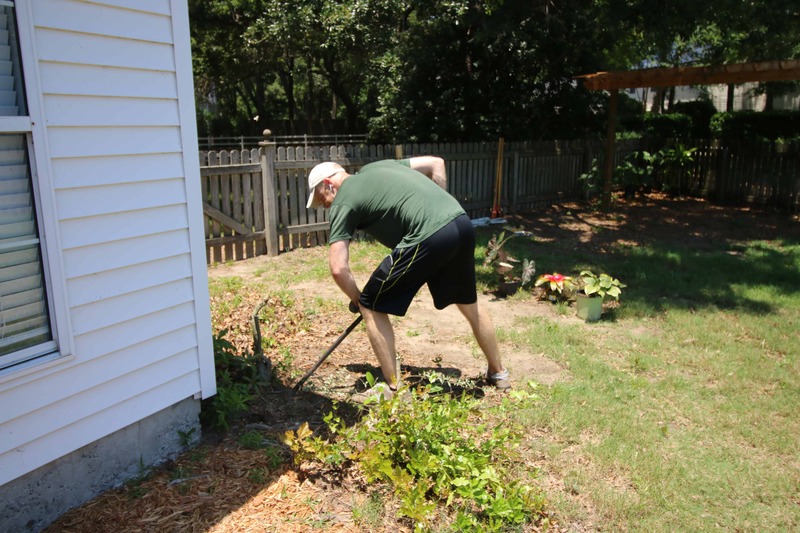 Continue to use Pinterest, Google, and YouTube to learn any new skill or processes you need to do this landscaping work yourself. Repeat for each aspect of your yard. 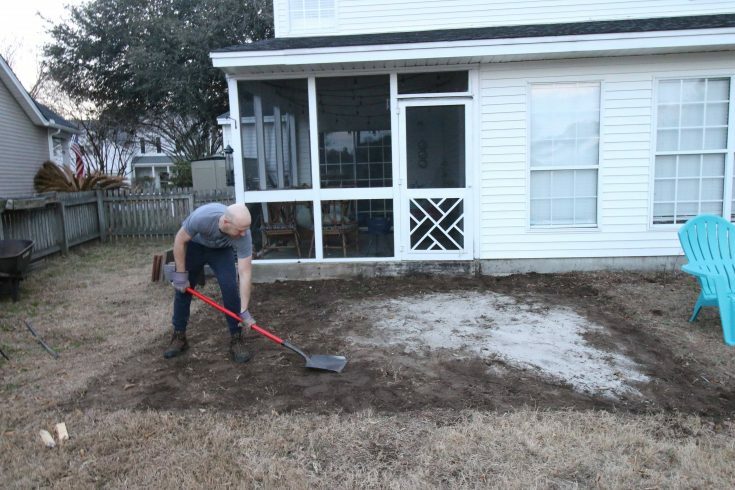 How much does simple landscaping cost? Landscaping can cost any amount. Any landscaping is on a budget, it just depends on what your budget is! The most important thing is to not spend more money than you are comfortable with. Keep in mind that while something like a bag of mulch or pebbles might only be a couple of dollars, you’re going to need lots of them for any project and that adds up quick. How do I make my yard beautiful on a budget? Trimming is free and makes a huge difference. Pull weeds, cut back bushes, and trim trees for an instant free upgrade. 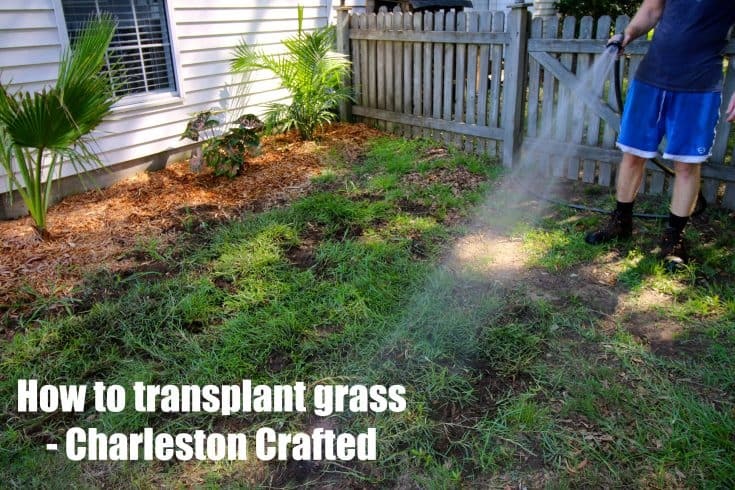 Lay grass seed instead of sod. 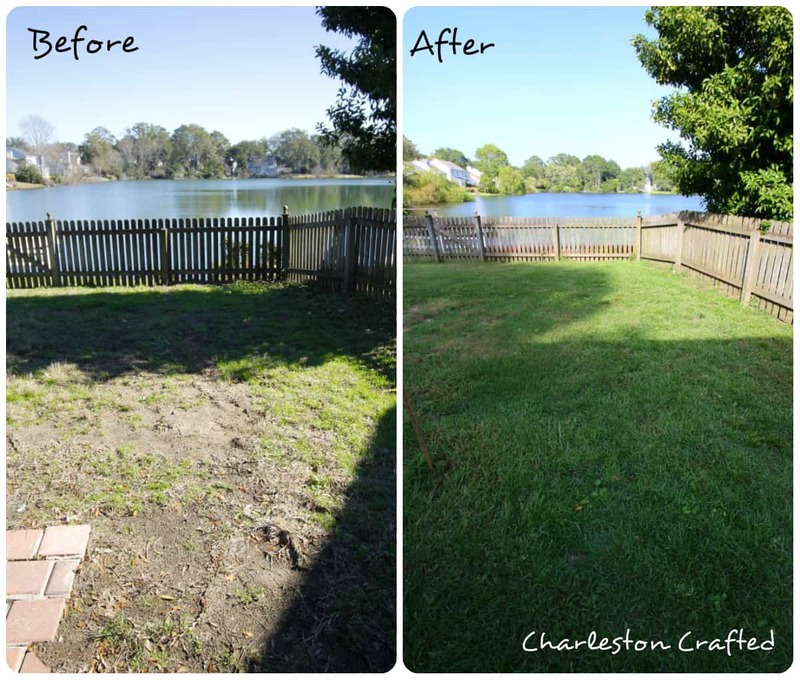 Read about our experience with grass seed here. Don’t fight nature. 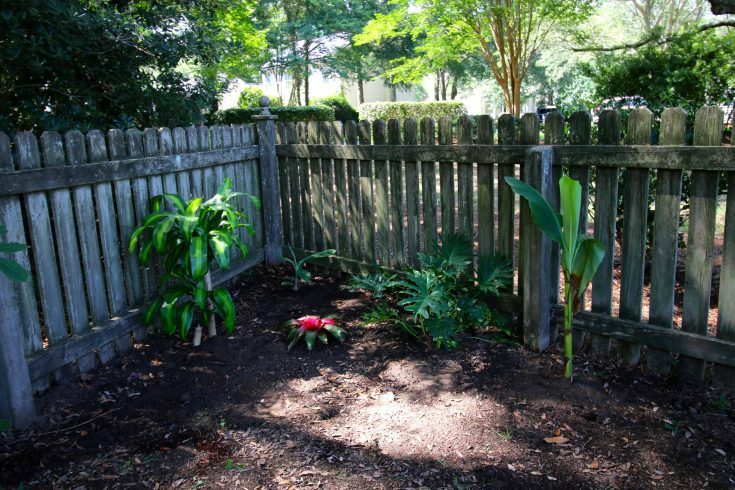 If a space is shady, only plant shade tolerant plants. Vice versa for sunny spots. Planting something that doesn’t want to grow there is going to be much more difficult and costly. Always check the garden center sale racks. They put TONS of plants on sale. Many are fine – just not blooming at this second. It’s hard to sell a plant with no blooms when they have 50 of the same plant covered with blooms! I have gotten excellent plants this way. Plant perennials instead of annuals. Plants that come back every year will save you a ton of money long term compared to having to buy new each spring. Adding a barrier around a space (like stones or pavers) instantly makes it look more purposeful and beautiful. If you want to build something, pick one project per season or per year to space out the cost. Landscaping your yard can be very overwhelming. 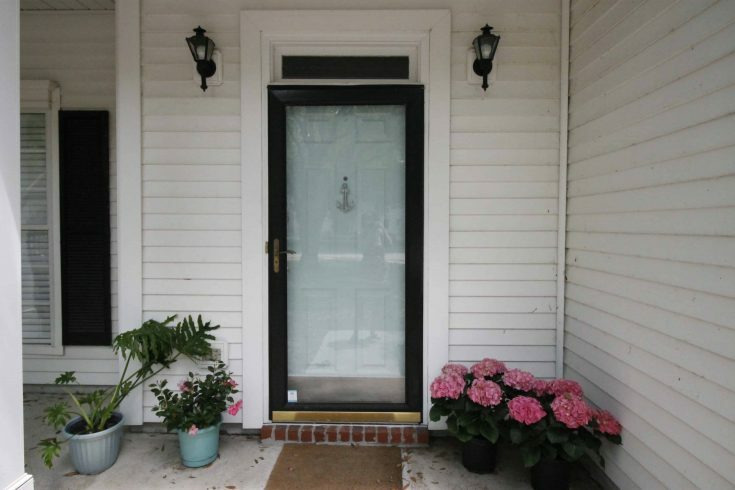 Here are some simple landscaping ideas to get you started! Have grass you want to move? Here is how. 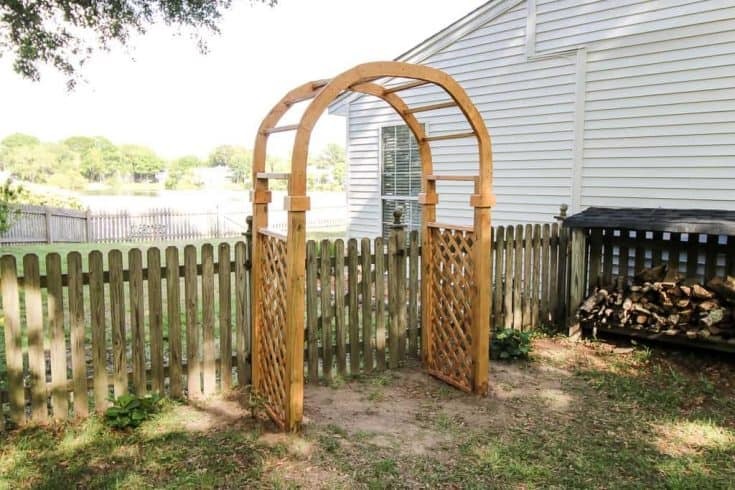 A garden arch is a great addition to any fence gate. 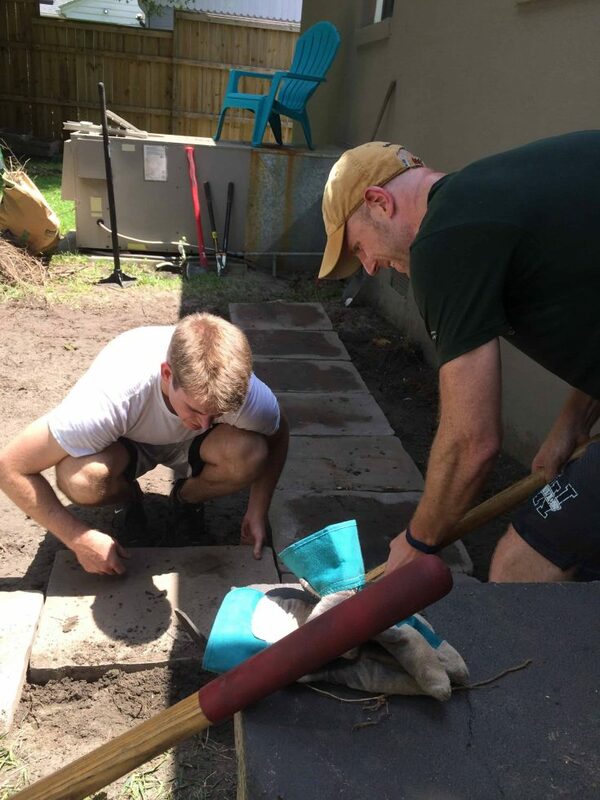 How to create a very budget friendly paver path. 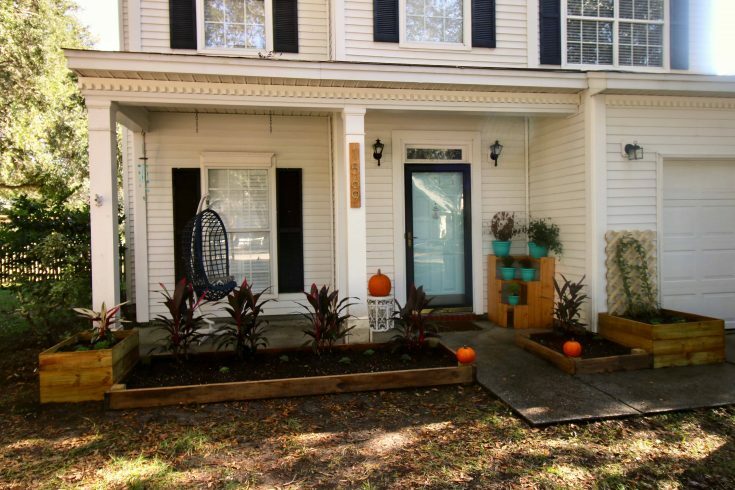 Raised flower beds are a great addition to any yard. 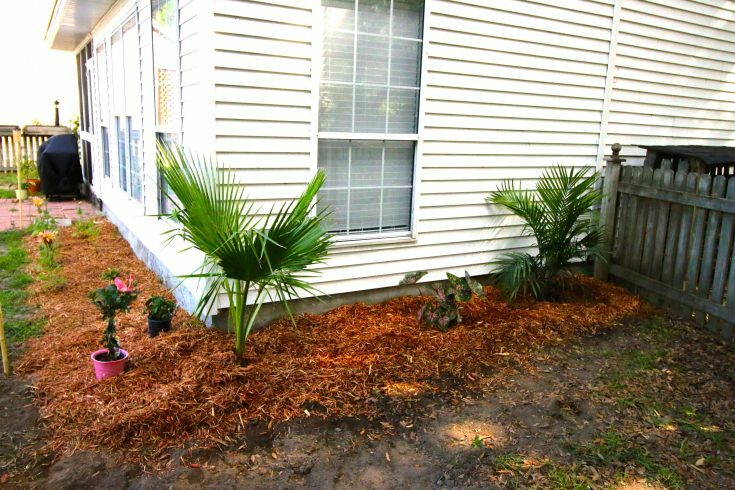 This post shares how to prepare an area for tropical plants. 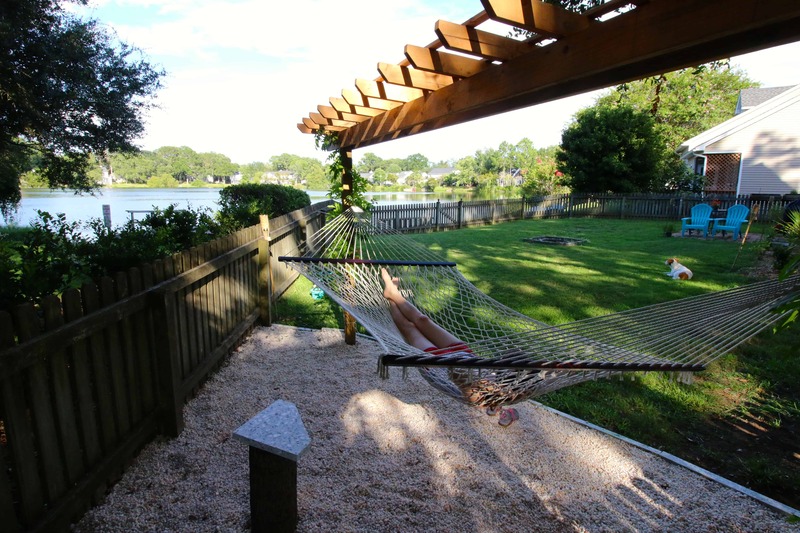 Here is how to add tropical plants to your yard. This post explains how to assess whether plants are working well for you or not. 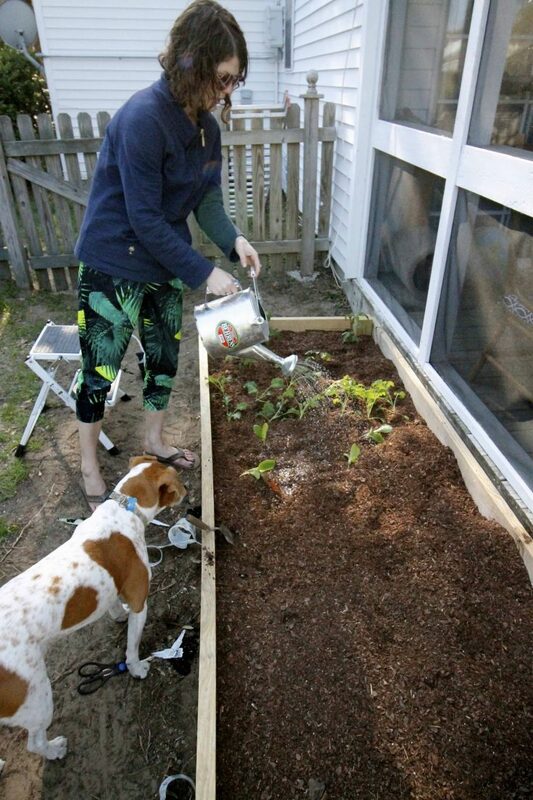 Raised garden beds are a great way to have a successful garden if you have poor quality soil. 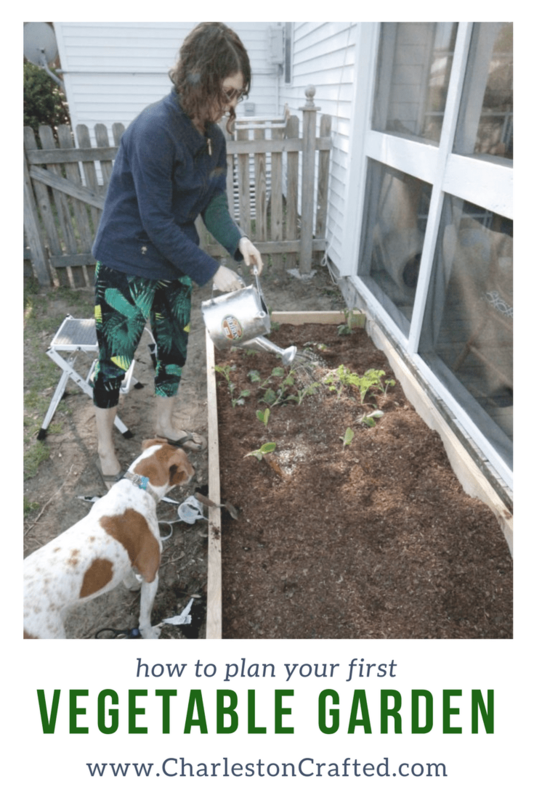 Want a veggie garden? Here is the smart way to plan it so you don't waste time or money. 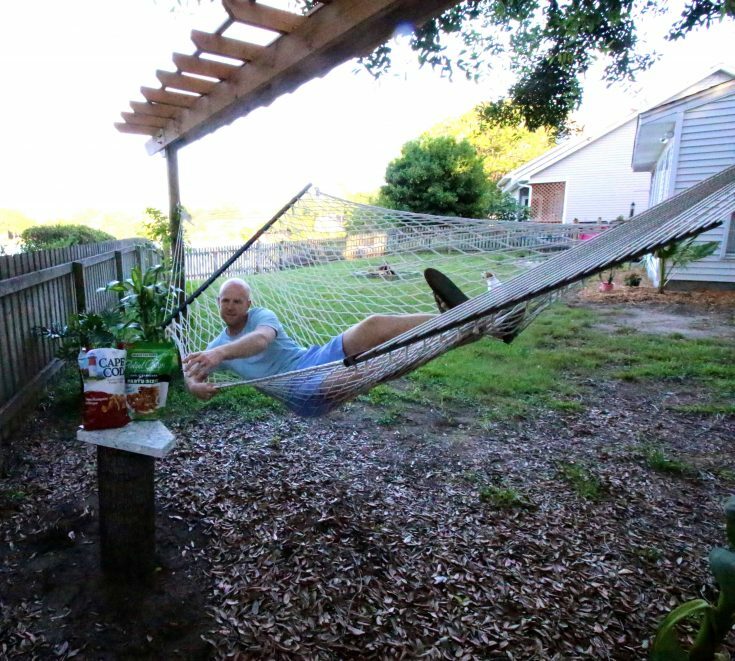 Want a hammock but don't have any trees? Here's how to build a beautiful stand. 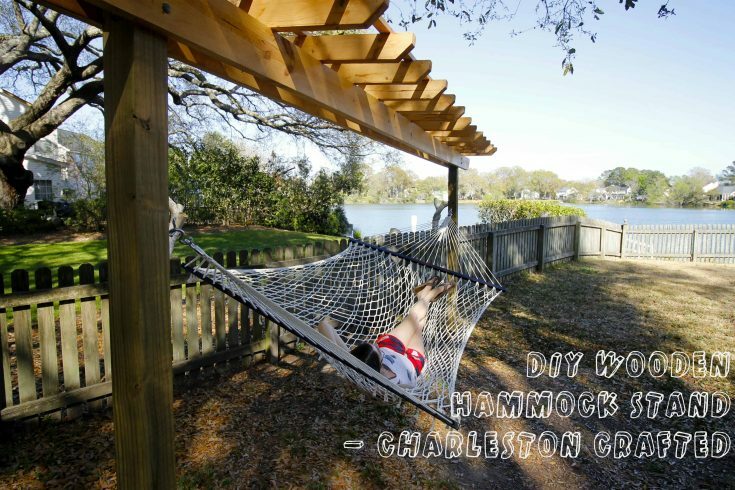 A side table can be helpful for holding your drinks while you hammock. 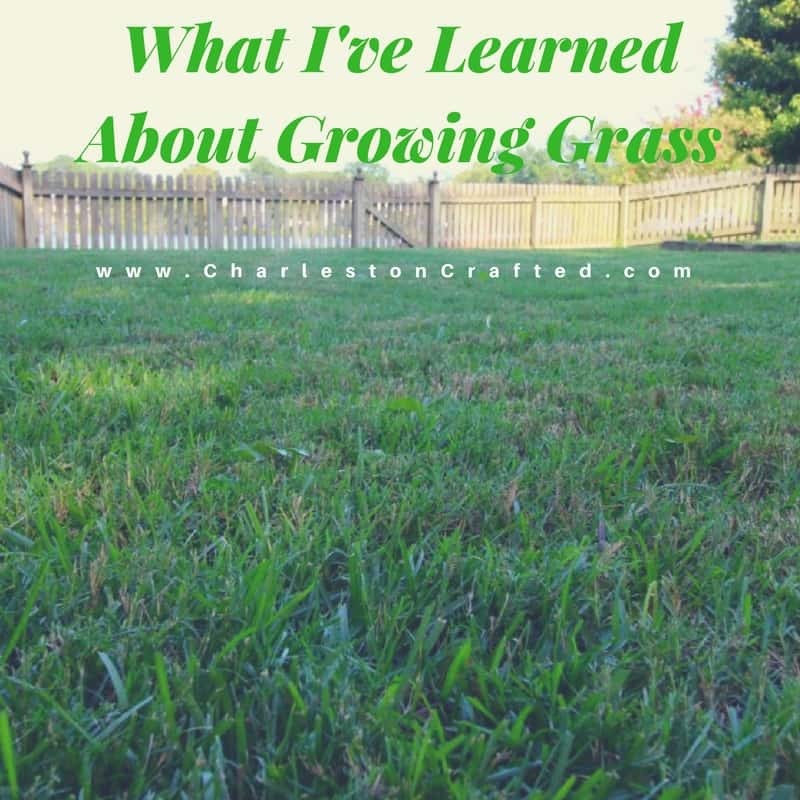 The best tips for growing grass. Here's how to create stone flower beds. 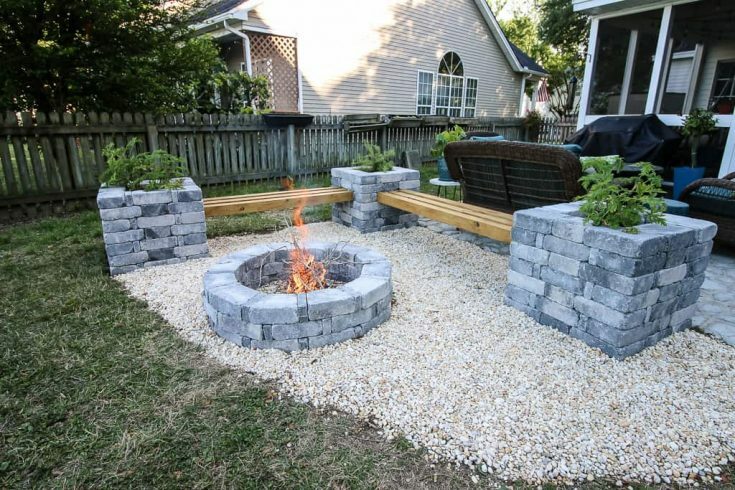 These paver benches were surprisingly simple to make. 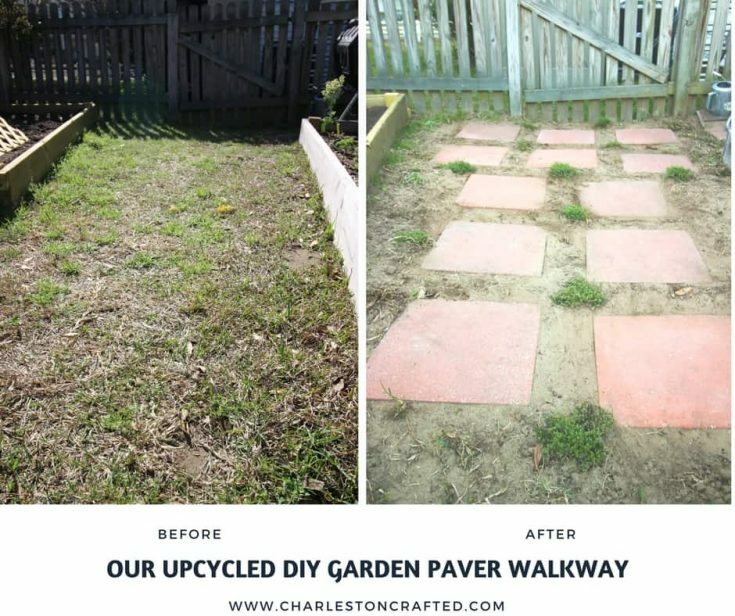 How to remove an existing stone paver patio. 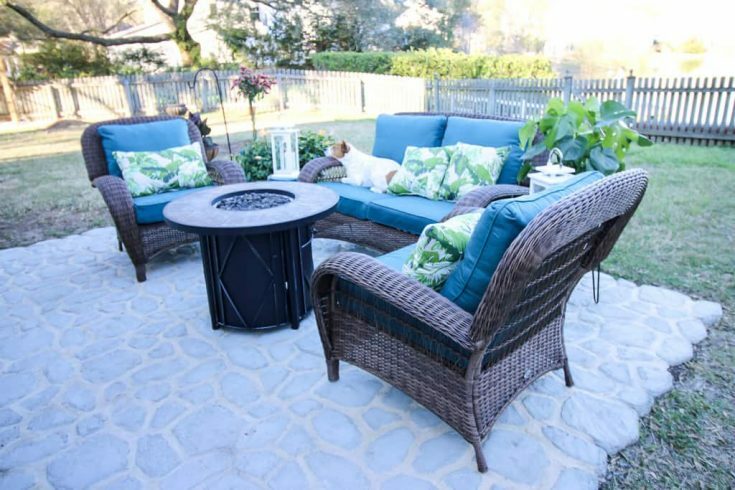 How to update your patio with new furniture. 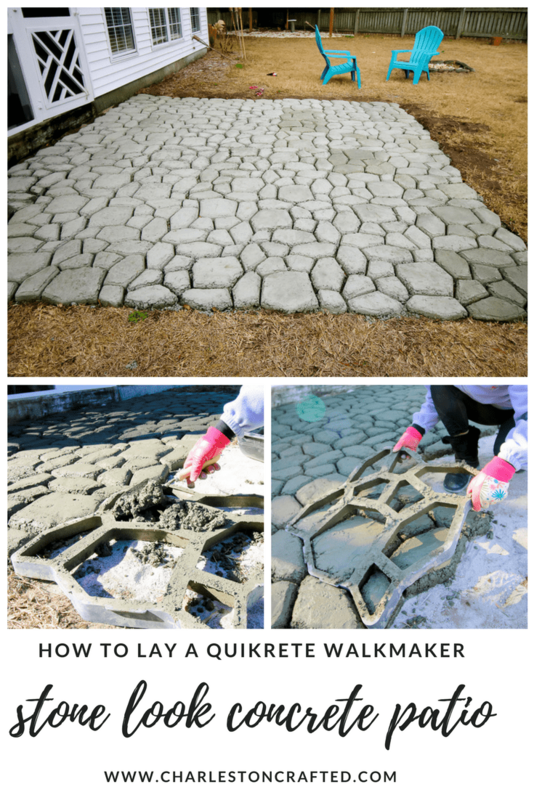 How to build a molded concrete patio. What are your favorite easy landscaping ideas?